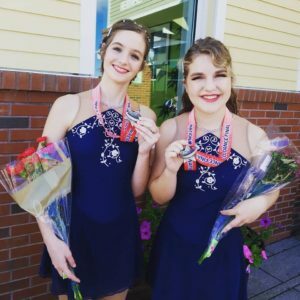 To foster a figure skating community that strives to mold and expand the minds and develop the skills of all our members by providing active programs and resources encouraging participation, good sportsmanship and fun within the guidelines of USFS. © Central Florida FSC 2019. Allegiant theme by CPOThemes.